IPM 2017 celebrated the 100th Match and Canada's 150th Birthday! What an incredible experience! 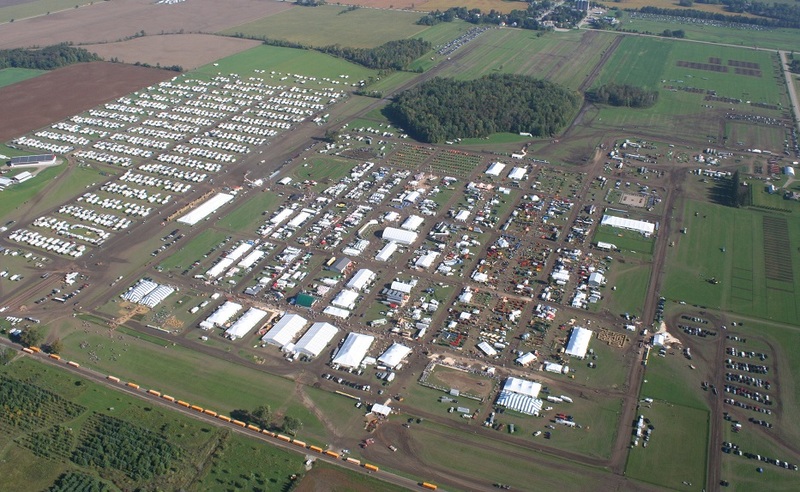 We were thrilled to host the 100th International Plowing Match and Rural Expo here in Walton, Ontario. No event of this size can be run without many very important people. Firstly, we thank all of our visitors who brought life to our Match. We thank our sponsors, exhibitors and vendors for supporting the Match and contributing entertainment & food, exhibits showcasing the latest in agricultural technology, and many unique shopping opportunities. A very special thanks goes out to all of the volunteers, committee members and support staff whose tireless work and dedication helped make this event a success. Thank you to the Ryan Family, the Ringenberg Family, and their neighbours for providing the land for this year's Match. 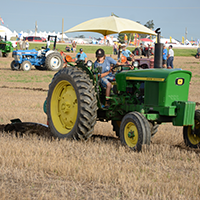 We thank everyone who joined us to celebrate plowing and the rural lifestyle at IPM 2017. Congratulations to all of our plowing competitors who participated in IPM 2017. It’s wonderful to see all of these competitors keeping the plowing traditions alive. The results and winners are posted here. 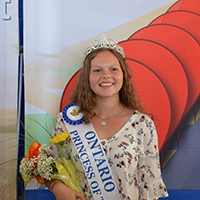 The Ontario Plowmen's Association and IPM 2017 are proud to toast Kailey Donaldson, of Halton Region, for being crowned 2017 – 2018 Ontario Queen of the Furrow. Kailey will spend the next year helping promote IPM 2018 and the plowing tradition. We know Kailey will do a magnificent job of performing her duties. Find out about the 25 local Queens of the Furrow and the competition results here. IPM 2017 was privileged to host the inaugural Princess of the Furrow competition. It was truly impressive to see all of these young ladies present themselves with such grace and enthusiasm. 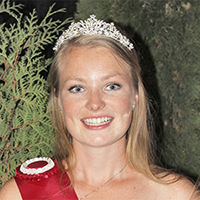 Congratulations to Brooklyn Hendricks of Lucknow, Ontario, for being proclaimed IPM 2017 Princess of the Furrow. BMO Ontario Farm Family Awards - Nominations are now open and can be made by anyone for anyone! If you know a farming family and believe that they positively showcase how the values and hard work of the farm family enhance our quality of life, nominate them today! The nomination deadline is March 26, 2018. 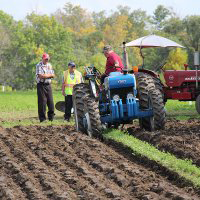 The 2018 International Plowing Match and Rural Expo will be held in Chatham-Kent, Ontario from September 18 -22, 2018. It is never too early to make your plans to attend. The IPM 2017 team extends our best wishes to IPM 2018 as they get ready to host a fantastic event!